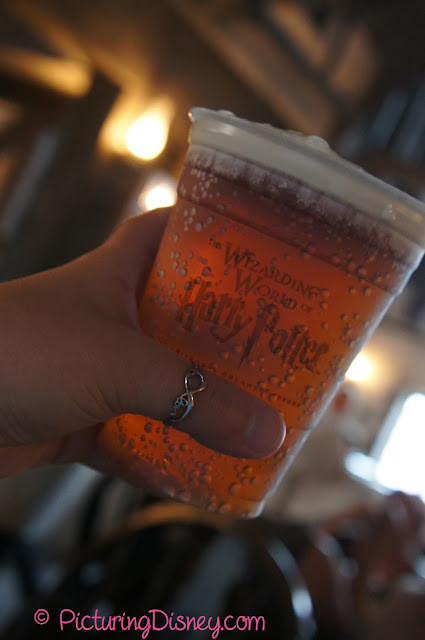 Butterbeer is one of my favorite theme park drinks of all time and what I love about the set up of the Wizarding World is how the Hog's Head is connected to Three Broomsticks. The food is quite good (I have had the Shepard's Pie and the Fish & Chips) and the drinks are divine. Want to make your own Butterbeer with a little something extra in it for adults? Check back tomorrow for a great recipe!